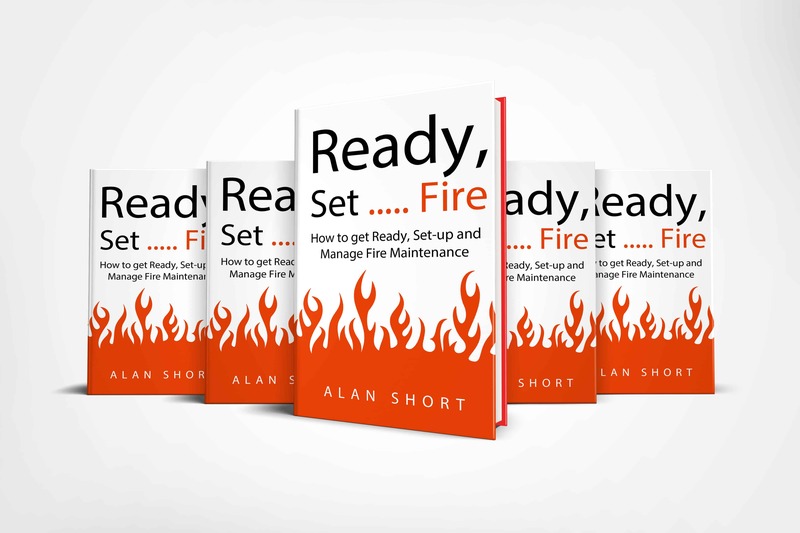 Strategies and Tactics you need to keep your buildings safe from FIRE! Yes! Send me the free book! 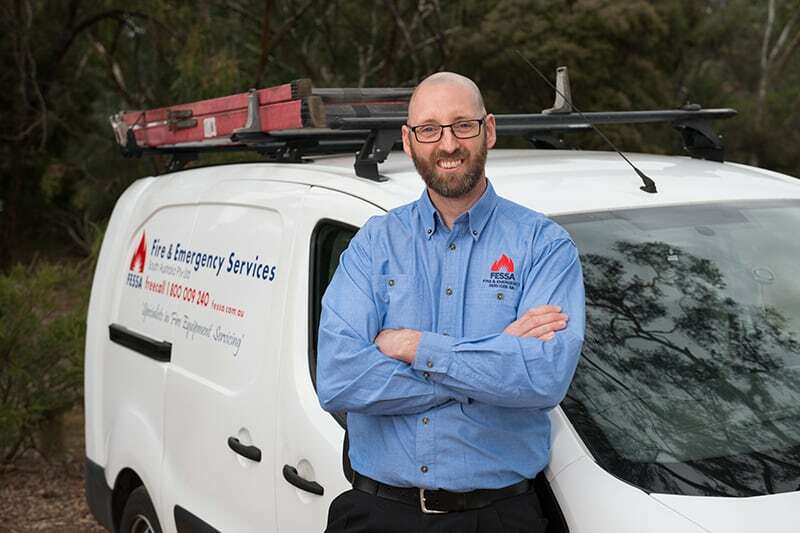 There is no concise resource to assist Property Managers to set up and manage fire maintenance contractors. This leaves you potentially exposed to risk should a fire occur. To help I have written this FREE book that contains all the Strategies and Tactics you need to minimise your risk.